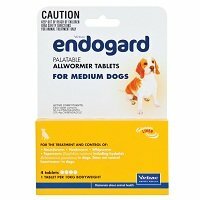 My dog is quite prone to worm infection but endogard keeps everything in control. I regularly treat him with this and works well. 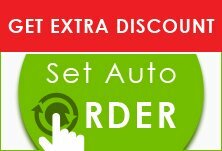 Also good to buy here as it offers cool prices.